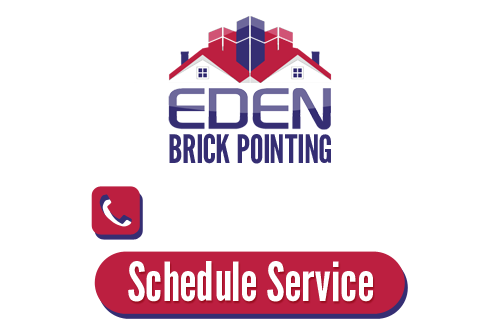 Eden Brick Pointing Contractors is the only name that you need to know, in order to get the finest in NYC brick pointing company work. Since 2003, we have been taking care of both residential and commercial clients and providing them with the best results possible. We take this line of work seriously and it shows in the superior quality results that we are able to provide for each of our clients. Our main goal is to provide each and every client with the finest in workmanship and customer service. When we have completed our work, we will leave you with work that you can live with, and love, for years, if not decades, to come. Our quality craftsmanship will withstand the tests of time and enhance the architectural aspects of your residential or commercial building. New York City is known for many things, one of those being the infamous skyline and cityscape made up of stunning buildings; there is no reason your own building can't be included in the list of stunning buildings. 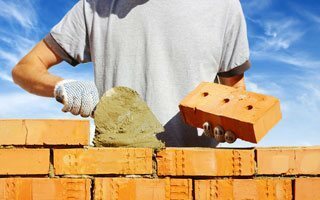 Give us a call today and let us help you by taking care of whatever masonry services that you may need, with skill and precision. 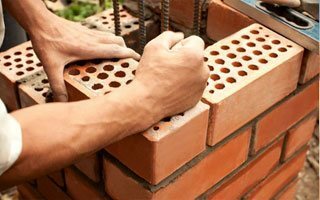 Tuckpointing is basically the same process as brick pointing except for one key element – the mortar. Using both standard mortar and mortar that matches the bricks, this creates a finished look that improves the look of the brick and makes the mortar joints look finer than they are. Just understanding the differences in services can be confusing for a customer; our job is to help you comprehend the different options that you have in order to make the best decisions possible. Taking a gamble working with cut-rate contractors is not how you get this level of quality service and workmanship. Some times, a project is past the point of just brick pointing and the need for brick repair or replacement is the only option. This is an important service because it can help you to maintain or possibly even salvage your building. This could be a historic element in the work of NYC architecture, or could just be something that is an important personal project to you. Either way, we will approach the project with the same level of committed care, making it a point to provide you with superior quality results. Maybe your project calls for something other than brick. This is why we offer exceptional level services for stucco, cement and other areas of expertise like block work. The important thing is that you make it a point to work with the best in the business in order to get the results that you want. 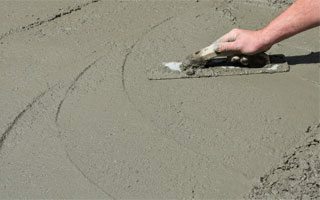 Give the pros here at Eden Brick Pointing Contractors a call and let us show you, in person, how we have earned the impeccable reputation that we have. When it comes to getting the best quality results, you can count on Eden to get the job done. We take this line of work seriously and are proud and honored to be considered the top specialists in the field. Taking care of NYC brick pointing contractor work, as well as other essential masonry related services, is a privilege and an honor. Whether you are a residential or commercial client, we can work with you to achieve your goals and complete your project needs. Get in touch with us now to schedule an appointment. Let us show you our portfolio of previous work and answer any questions that you may have. We look forward to working with you and providing you with nothing short of excellence in both our craftsmanship and our customer care. 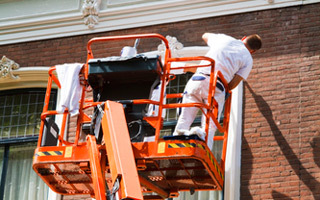 If you are looking for brick pointing in NYC then please call 718-729-3121 or complete our online request form.